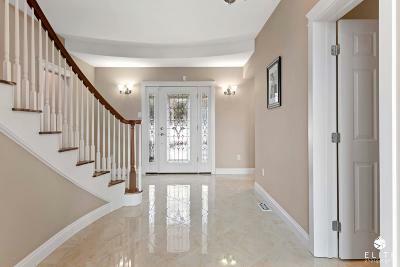 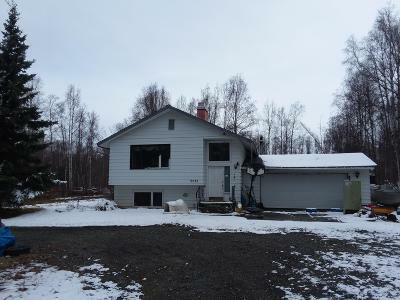 Find Chugiak homes for sale below! 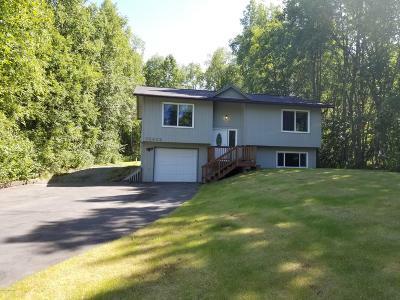 Located just 20 miles from the city of Anchorage, Chugiak real estate offers outstanding home ownership opportunities in a secluded and serene community. 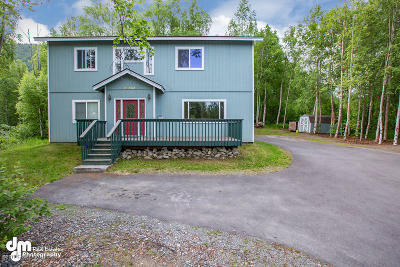 Nestled in the natural wonders of the Alaskan wilderness, Chugiak residents enjoy access to some of the area’s best recreation and are only a short distance away from major amenities. 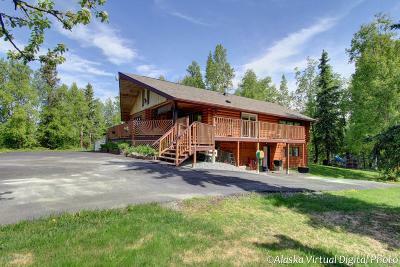 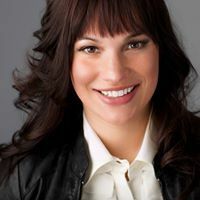 For those homeowners that enjoy solitude and a true natural environment, Chugiak homes for sale are not only an excellent investment in some of the most sought after real estate in the area, but an investment in one of the most sought after lifestyles.